HMD has availed another Plus phone in the Nigerian market. 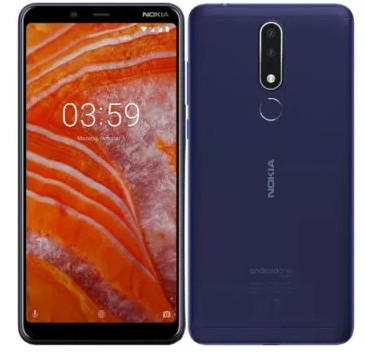 The Nokia 3.1 Plus, which is technically the larger sibling of the 3.1 we reviewed a couple of months ago, can now be purchased from local store shelves at N53,500. 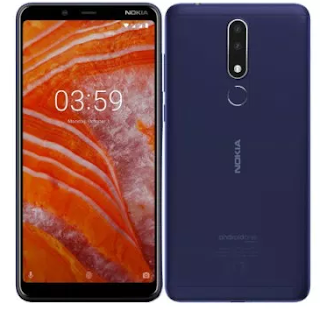 The 3.1 Plus adds to a fair number of Nokia phones with a Plus moniker in the Nigerian market: Nokia 5.1 Plus, 6.1 Plus and the slightly older 7 Plus that is still an excellent value by today’s standards. That aside, the 3.1 Plus ships with Android 8.1 Oreo under the Android One umbrella but as you may have suspected, it can be updated to Android 9 Pie, making it one of the few sub-60K phones that rocks the latest version of Google’s mobile OS.